This fall, Japan is getting its first Nintendo Store. 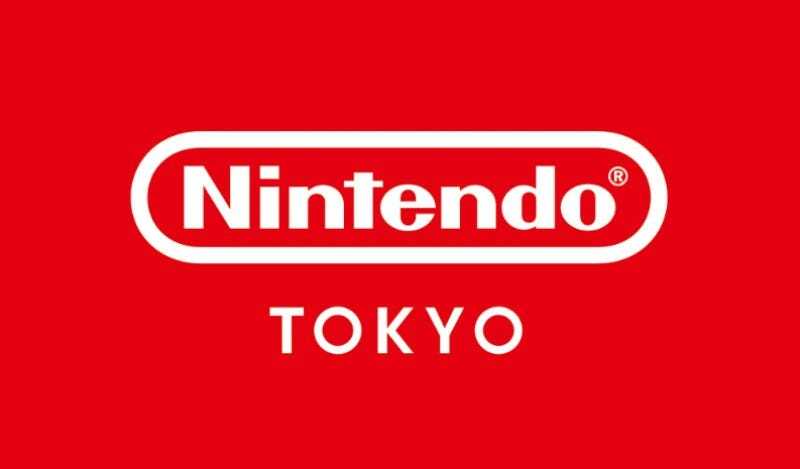 Called Nintendo Tokyo, the official shop will be located in the brand new Shibuya Parco building. Like the Nintendo New York, Nintendo Tokyo will be packed with merch, games, hardware, demo stations and more. Nintendo says it will also use the new store to make announcements for Japan. The Shibuya Parco buildings have long been Tokyo landmarks. The new Parco building, complete with a new Nintendo store, looks to follow suit.